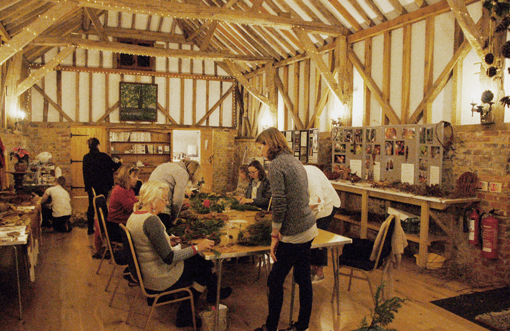 Go wild crafting on our wreath making workshop! Using locally sourced willow and hedgerow materials, make your own woven wreath for decorating your door, window or to use as a beautiful table display. 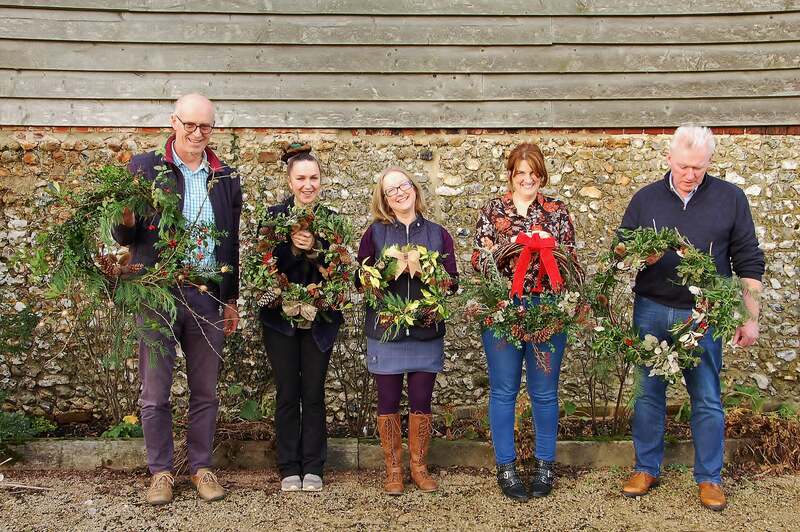 Mollie will guide you through the process, give advice and guidance on design and discuss how to care for and hang your wreath. 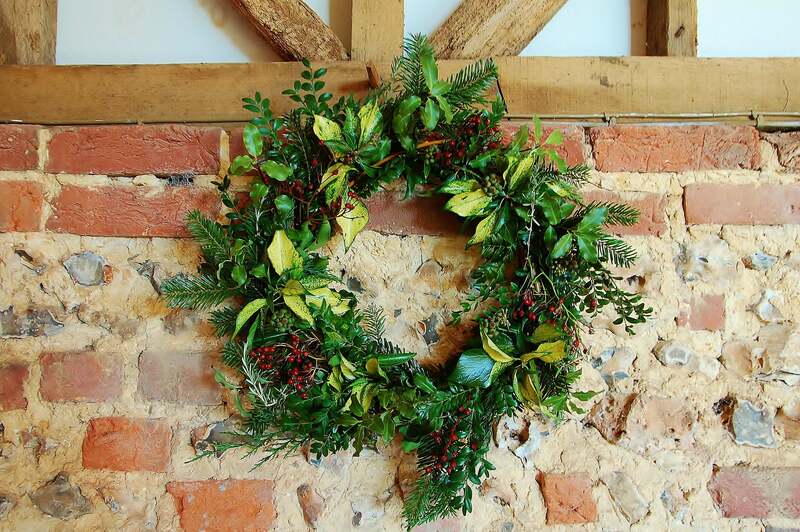 On offer will be a fabulous array of different greenery, pine cones, seed heads, berries, teasels, and other natural materials and a selection of ribbons to decorate your wreath using your own design and style. Enjoy a glass of mulled wine or a non-alcoholic drink and a warm mince pie while you craft, included in the price. It’s the perfect way to start your Christmas season.